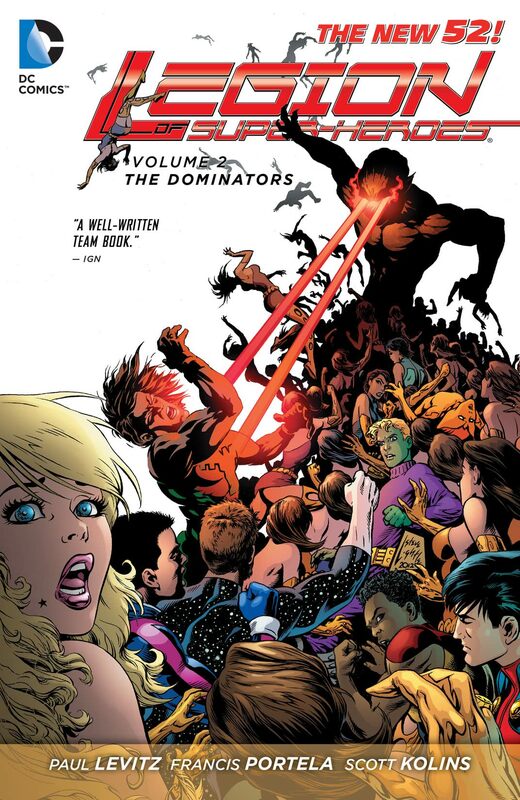 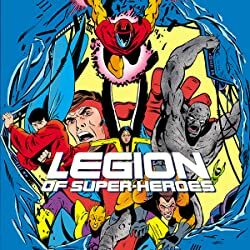 One of the Legion's oldest foes returns and plans to destroy the Legion of Super-Heroes from the inside out. 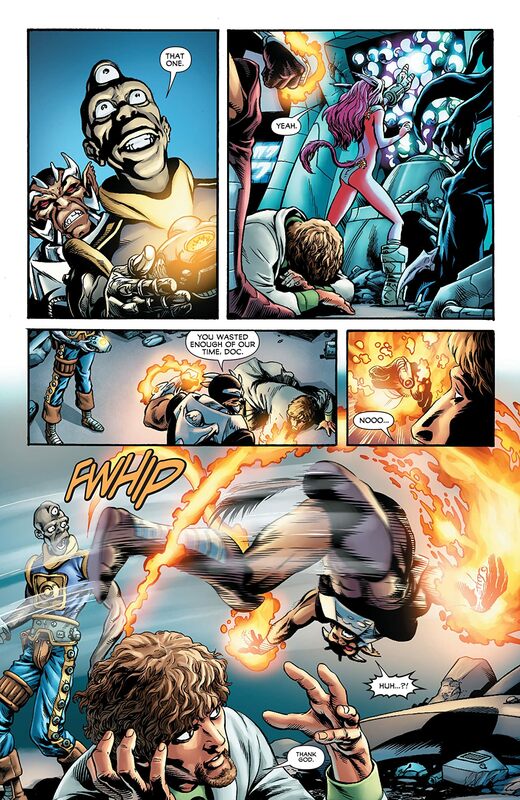 The Dominators, an alien race from the outer reaches of the DC Universe, have kidnapped Brainiac 5 and Dream Girl in an effort to advance their alien races intelligence. 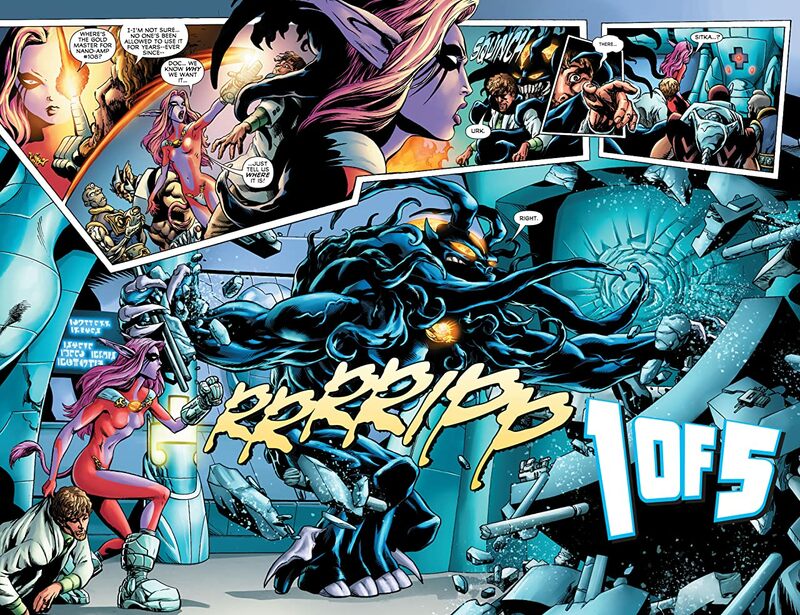 The team is barred from from waging a rescue campagin, which leads to a split in the group. 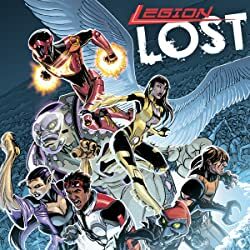 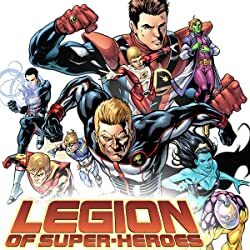 Not willing to allow the Dominators to get away with their crimes, Star Boy resigns from the Legion and forms his own ragtag team and sets out on a suicide mission into Dominator territory to rescue his teammates. 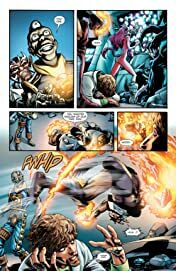 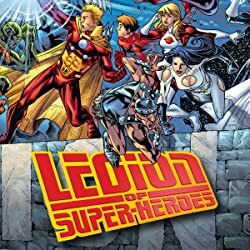 Collects LEGION OF SUPER-HEROES #8-14 and 0.